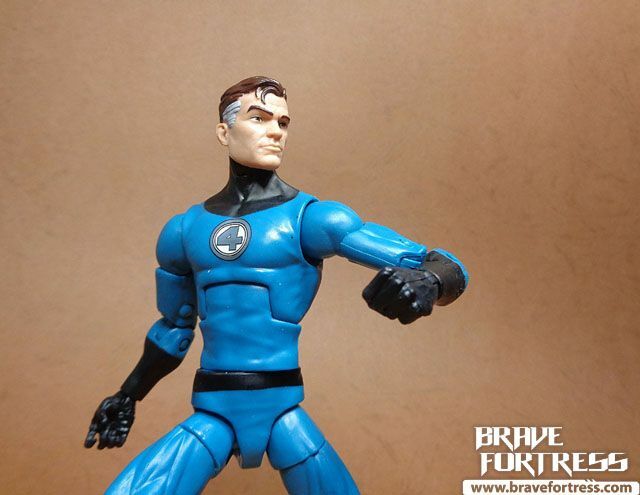 Another figure from the ever-growing Walgreens exclusive Marvel Legends figures, this time it’s Reed Richards aka Mister Fantastic. 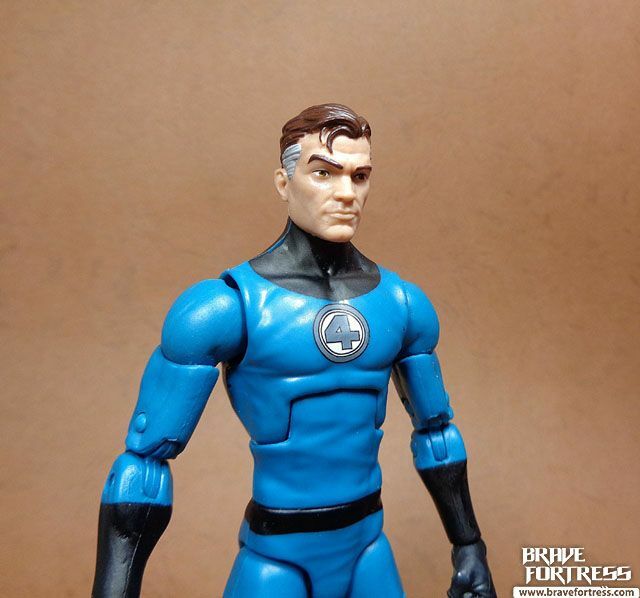 I have to say this is the best interpretation of Reed in the ML line thus far. 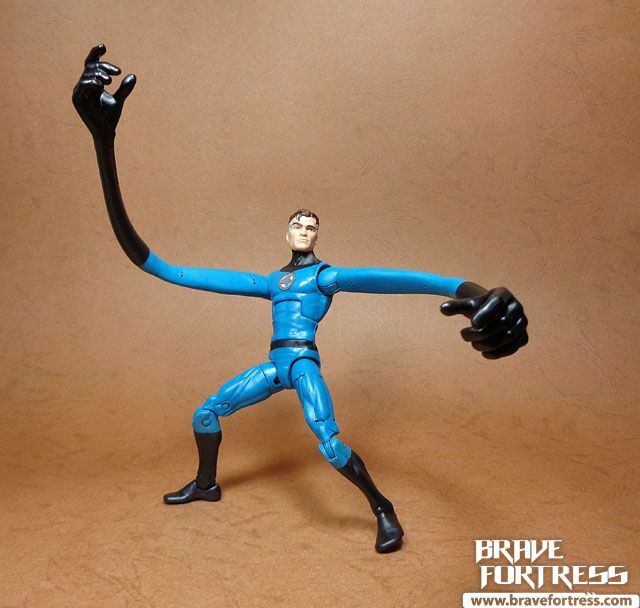 Reed comes with a pair of flexible arms. 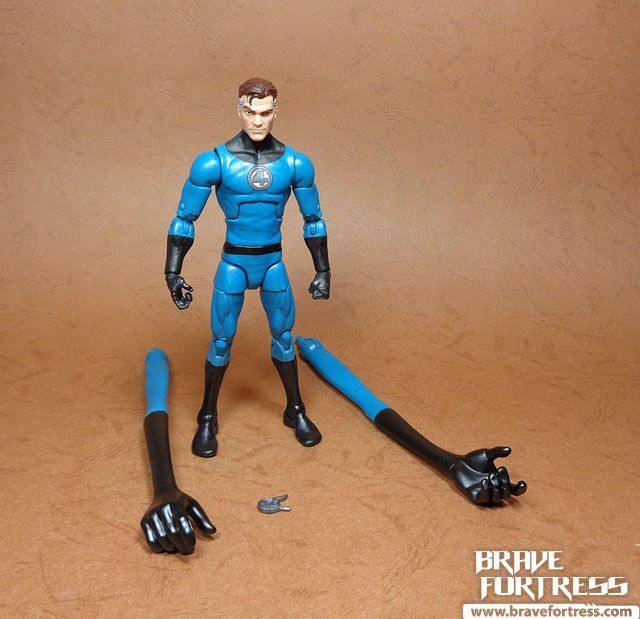 Too bad he doesn’t come with stretchy parts for his legs. Reed also comes with the Ultimate Nullifier, one of the few things in the Marvel Universe that can destroy anything the wielder desires (a drawback is that it destroys the wielder too). This little doodad first came out when Galactus first invaded Earth in Fantastic Four#50, waay back in 1966 . 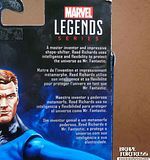 Uatu the Watcher directed the Human Torch to steal this device from Galactus’s ship to stop the cosmic giant’s assault. 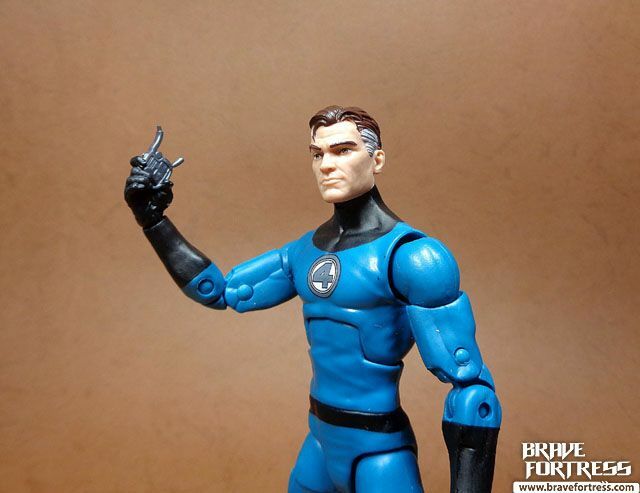 I’ll do a proper Fantastic Four group shot once I get Ben Grimm and Johnny Storm.